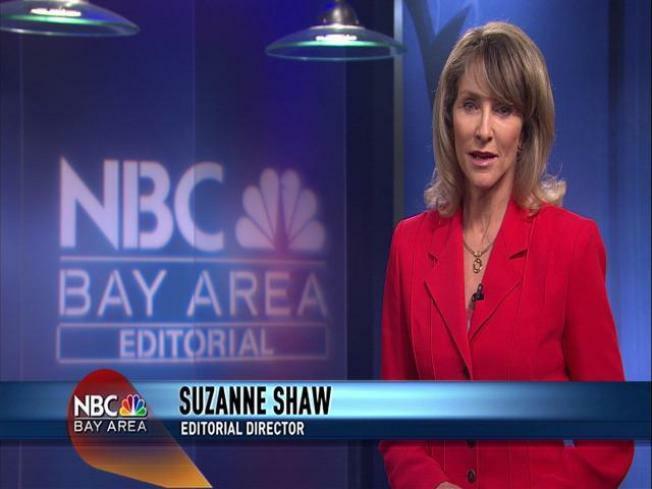 NBC Bay Area agrees with Governor Schwarzenegger - the most realistic solutions to global warming are close to home. At the Climate Change Conference in Copenhagen, Governor Schwarzenegger said the global warming fight will be led – not by nations – but by local and regional governments. At NBC Bay Area, we think he’s right. And California IS leading the way. In 2006, our legislature passed the world’s first laws designed to reduce carbon emissions in a way that makes economic sense. While world leaders in Copenhagen jockey for power… leaders in San Jose and San Francisco are banning plastic grocery bags. But that’s just the beginning. We must demand Bay Area governments aggressively lead by example, and we must do more ourselves. California has led the world before – look at our technology industries and auto emission standards. This time – the stakes are higher…we have to save the planet. Find a permanent link to this editorial here. Please register and let us know your thoughts in the comments section below, or send us an email at editorials@NBCBayArea.com.